We offer a variety of account services to make your properties run smooth, including money collection, invoicing, payroll, and notices. 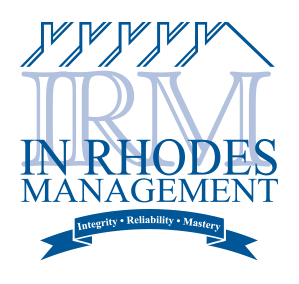 Our management services include property inspections, communication with board members, property maintenance and more. We take care of all correspondence with property owners and tenants as well as maintain property records and assist realtors with property resale. OUR MANAGERS PROVIDE a hands-on management approach. This level of involvement enables us to provide personal attention to details while serving the community as a whole. Our firm has experience at every level of community association management, from the conception of a new community to management of a fully mature community with extensive needs.  To request a proposal for management services, please complete the online request and an In Rhodes Management representative will contact you. For matters concerning Status Letters, Condo Questionnaires and Condominium Documents, please visit www.condocerts.com. Co-Owners can pay their Monthly Association Fee electronically @ Mutual of Omaha Bank. You will need a payment coupon to process an online payment, as information from the coupon is required for the online form.